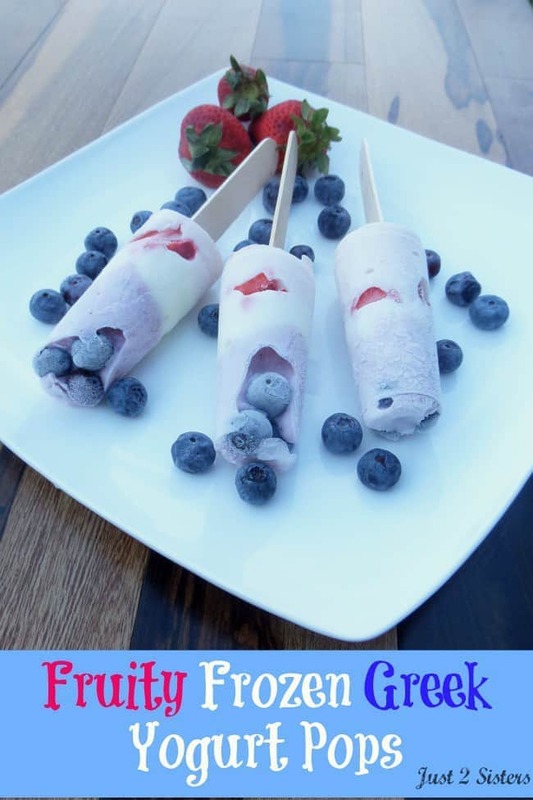 13 Easy Kiwi Recipes the Whole Family Will Love is a collection of easy and delicious treats. Kiwi is at peak season in October and that ensures access to ripe and delicious kiwi fruit all season long. One of the things I love most about kiwi is that it mixes well with so many other flavors. Lime, strawberry, apple, and chocolate are just a few of the complimenting ingredients you will find in these easy kiwi recipes. 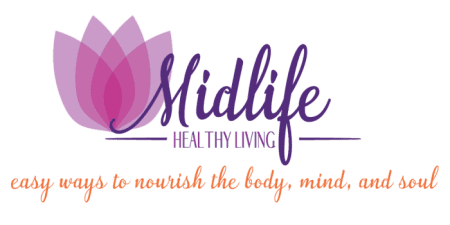 Kiwi is packed full of nutritional value and helps your body in several ways. Here are a few of the benefits you could reap by eating kiwi. 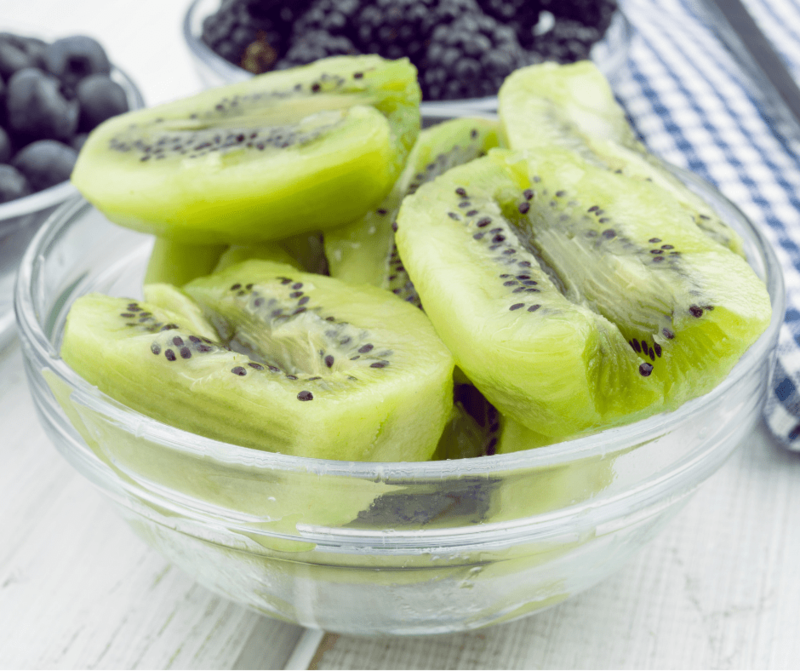 Add kiwi to your recipes, snacks or water, and your diet may benefit you in so many ways. 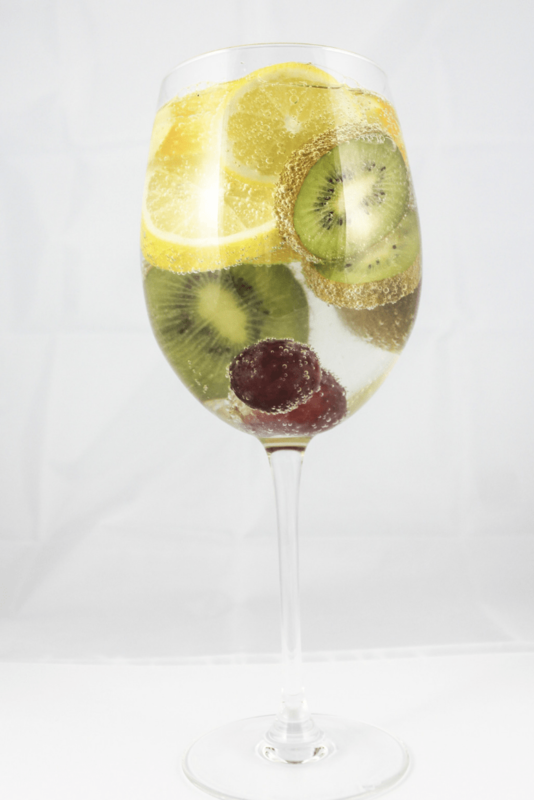 Sparkling water with assorted fruits is such a refreshing drink any time of the day! 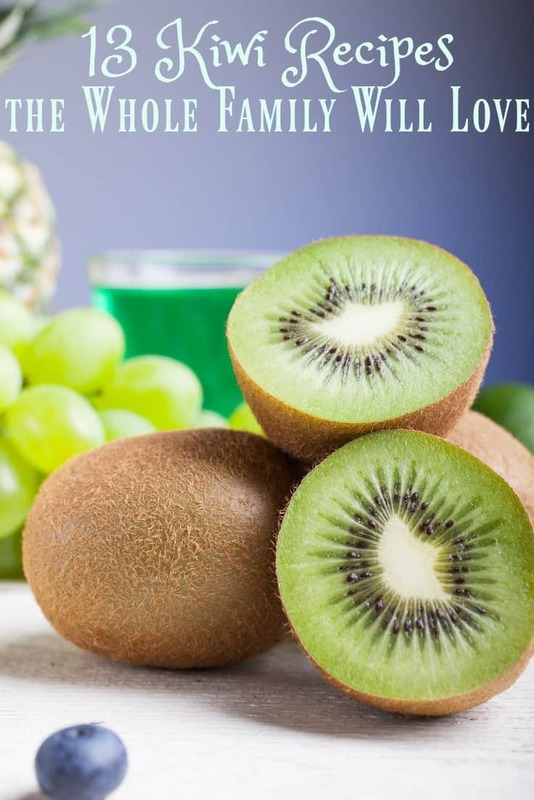 Find out more details about the delicious kiwi fruit here. Which one of these easy kiwi recipes do you plan to try first?